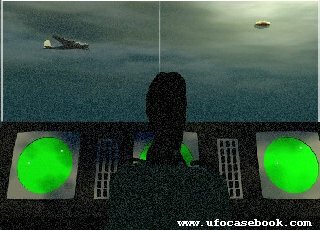 1996 - According to a 2004 History Channel documentary, there was an exciting UFO event that occurred in 1996 in the Midwest USA. 03-30-19 - THE US Air Force has been left baffled by a falling UFO close to a top-secret military base - after they confirmed to reporters that the mysterious object was �not one of our planes�. When locals in Anchorage, Alaska suspected the involvement of the local US military base, the Air Force stepped in to deny these claims. 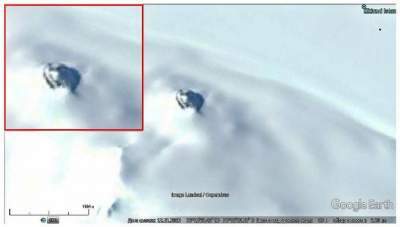 Spokeswoman Erin Eaton, of the nearby Joint Base Elmendorf-Richardson, said the sighting was not linked to any test or experiment at the base. 03-12-19 - After a heavy and short storm over Nuremberg, the clouds turned very dark and shaped rapidly. I took a photo every two minutes to have a "picture-story. Picture 1 was the cloudwall, picture 2 right before. When I watched the next picture, I saw this glowing red square, but if you look more in detail, its a cube. My smartphone is able to capture uv-spectrum for nightvision. After the cube flew by, the weather normalised and became less dark. 03-02-19 - A tireless researcher of the paranormal V. Degterev, if you trace his explorations, most of all pays attention somehow to the Dyatlov pass and Antarctica. The first preferred location of the study more understandable, Valentin himself from the Urals (Nizhny Tagil), but the icy continent why he was so attracted � a little mystery. However, this can be explained because it Degterev finds most interesting, for example, the ancient pyramids, some mysterious bunkers or entrances in them. And finally frozen in the ice flying alien ships. Valentine argues that such discoveries were made possible for two reasons: appearance and to improve mapping services like Google Maps or Google Earth, as well as rapid ice melting in Antarctica. 03-02-19 - Interestingly, the V-shaped UFO spotted in the United Kingdom seems very similar to the alien spaceships depicted in Hollywood movies. Popular conspiracy theory YouTube channel 'UFOmania' has recently uploaded a video that shows an eerie V-shaped flying object hovering in the skies of Failsworth, United Kingdom. 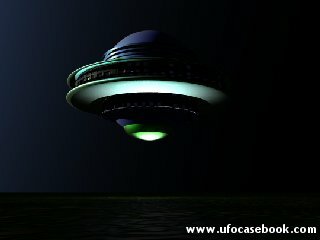 Interestingly, the perfectly cut V-shape of the UFO seems very similar to the spacecraft which people have seen in Hollywood sci-fi films. Even though the image was captured by the witness last October, pictures of this incident became viral after it was shared by a website named UFO Sightings Hotspot, and later by the YouTube channel UFOmania. The creepy photo is now being submitted to MUFON (Mutual UFO Network), and they are apparently investigating the authenticity of the image. 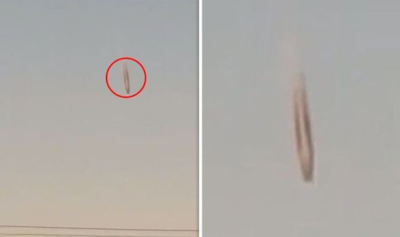 02-18-19 - Police in Broome, Australia, shared unusual video footage that shows an object flying in the sky, and they�re not sure what it was. �After reviewing CCTV at town beach of last nights storm, it appears we were not alone,� Broome Police tweeted, including emojis of flying saucers. In the video, on the left side of the frame, an unusual white circular shape can be seen before it moves out of the picture. The footage was captured during a lightning storm, but the white object doesn�t appear to be lightning. Users said that it was an alien spacecraft, but others were not so sure. 02-11-19 - I was driving my co-worker home, from my place on Piccardo Circle to her place at the Tyrolian Village on March Lane. I was then working for the developer. Instead of taking March Lane direct I cut behind the 3 story I think it was Pac Bell Building right across at the entrance of the apartment complex. Slowly a saucer with lights moving consistently around the middle came from around the front of the PAC Bell Building and toward us. It was moving very slowly. I stopped the car, checked the time to make sure we didn�t lose any if we were taken up, prayed to God we weren�t and rolled down the window to hear a sound coming from the saucer thinking it may be a blimp prank... there was not a sound at all ... none! 02-09-19 - Filming a lightning storm in Moonee Valley - I didn't realise I had filmed something else until I was editing my Slo-Mo clips. I thought it might be a bird at first, but zoomed in on a paused still image and it looked too flat to be a bird. Taking into account the frame rate of the footage, the speed of the object must have been very quick for me not to even notice it during filming the lightning.  I was pretty excited to actually capture a UFO on video. 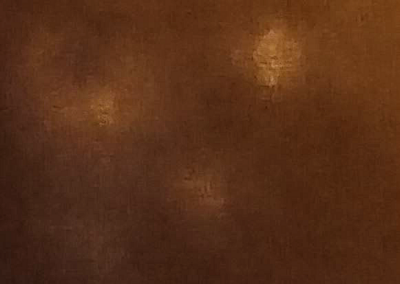 02-04-19 - Driving down I-35 westbound and Rendon Crowley Rd., next to Texas Health Huguley Hospital, I was on the phone with my girlfriend, driving ahead of me, and we both witness strange red/white flashing lights in the sky a little in the distance. We drove parallel to these lights and it looked like they were linked in a chain together 3 lights majority stay red followed by one majority staying white, then 2 more majority red (still flickering the opposite color red to white or white to red). They formed a broken V-shape, while spread out seemingly linked together somehow. I wanted a better look so we exited the highway. 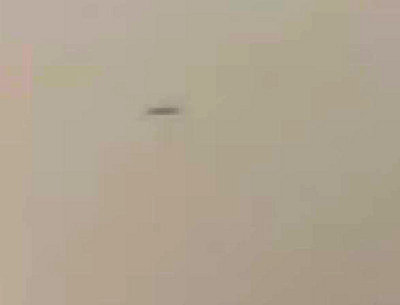 01-26-19 - A man from the Netherlands uploaded this video to MUFON as submitter 97875. The footage was captured on January 19, this year. Hardly any details were given except that he saw the unknown object flying and caught it on camera. You will see in the short clip the disc-like object enter the scene from the right and move toward the left and away. We put a slow-mo section in to get a better view. See what you think. 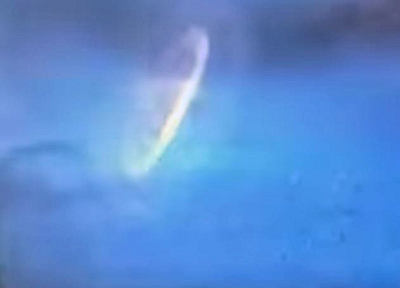 01-16-19 - UFO comes out of volcano and hovers in Mexican skies; alien enthusiasts in a frenzy. The UFO researcher claimed that unidentified flying object sightings are quite common near this Mexican volcano. As UFO sightings continue to perplex alien enthusiasts and space experts, popular extraterrestrial researcher Scott C Waring recently shared some eerie pictures and clips that show a bizarre flying object coming out of a Mexican volcano. With IBuyEssay you'll get best writing assistance with academic assignments. Myessaygeek.com works hard to ensure you get great essays. Looking for expert assistance from academic writers? Don't waste your time and contact research paper writing service online. Only top paper writing help at paperwritten.com. 01-14-19 - The dashcam footage shows a police officer leaning towards the window of a vehicle in front, presumably talking to the driver. But then, just as they were about to either slap them with an infringement notice or send them on their way, a beam of light consumes the officer. After a few seconds, the beaming brightness fades away, leaving just a pile of smoking clothes by the side of the road. The car then pulls away, the driver seemingly not giving two shits about the vanishing officer; perhaps it was an infringement notice heading their way after all. 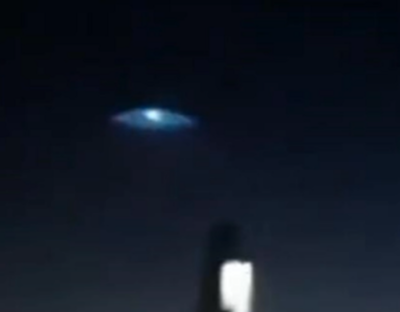 The astounding footage was shared by UFO Today, on Saturday and has amassed 11,000 views. 01-06-19 - Submitter 97401 has uploaded what I believe to be a very interesting sequence of events. 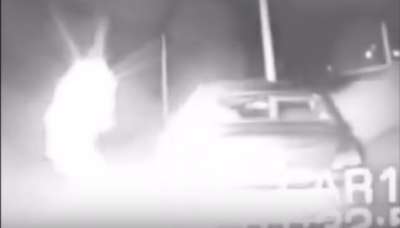 Taken at night, the video shows three separate lights, red according to the narrator, but the color is not defined in the video. He seems to be familiar with aircraft activity and he describes the events throughout the video which was taken in Diamond Peak, Oregon.